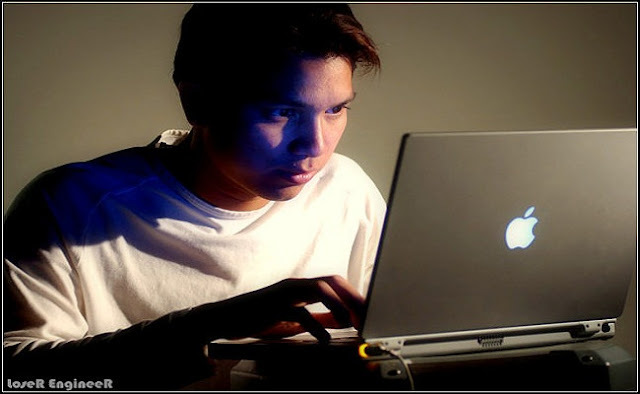 10 Interesting Facts That Might Surprise You About Technology. There are many things about Technology which may or may not be known to you . 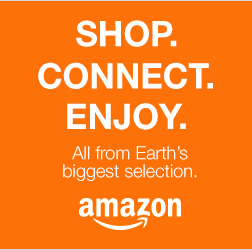 This is a small article about some previous technologies that come in our life. 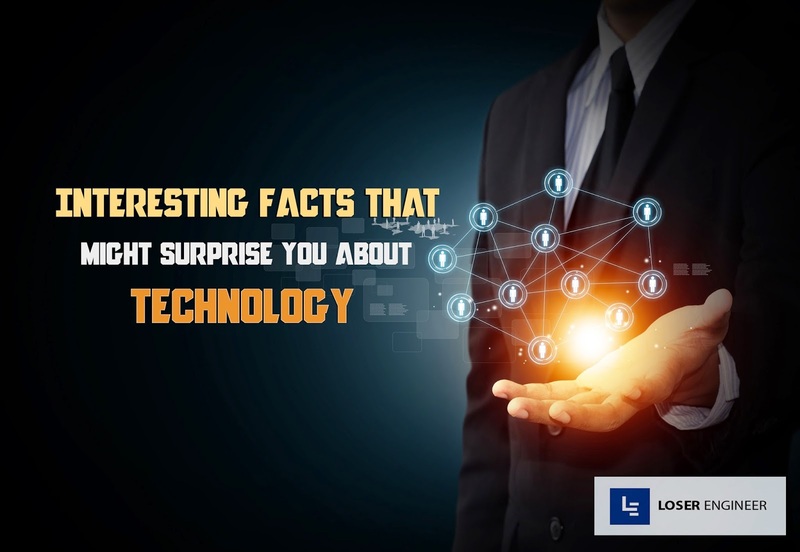 So i guess it may help you discover some facts about Technology that might surprise you.In this article there may be many things which might be known to you but I can assure you that you will go through some of the facts that you have yet not come across. So,I hope you will show your interest and enjoy reading this article which might definately help you. 2. 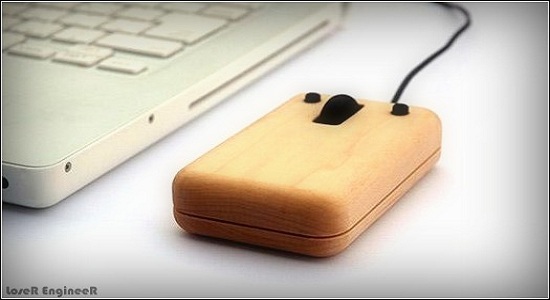 The first computer Mouse was invented by Doug Engelbart in around 1964 and was made of wood. 4. 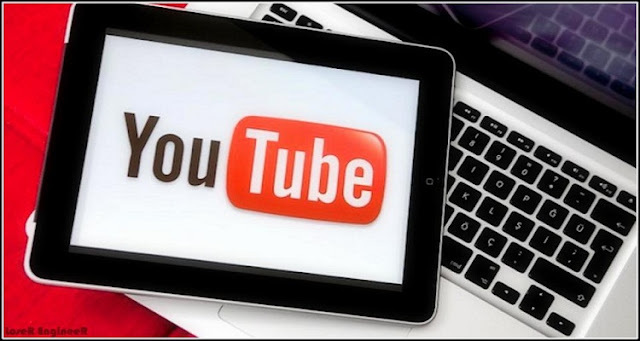 The domain name www.youtube.com was registered on Feburary 14, 2005. 5. Bill Gates house was designed using a Macintosh Computer. 6. Inside Original Mancintosh case you will find 47 signatures for each member of Apple’s Macintosh division as of 1982. Have you ever looked inside the case of the original Macintosh? No, we’re not talking about the motherboard or the disk drive here — we mean the case itself. On the inside of the case, in raised plastic, were the signatures of the Mac division employees. Do you know? why would Apple do something like this? Simply put, the Mac was special. Specifically, Steve Jobs felt that the Mac was a work of art. Artists sign their work, so it only made sense to have the signatures on the Mac. 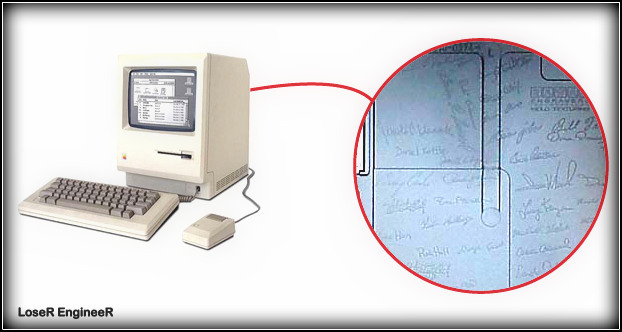 Apple included the signatures on the original Mac and continued this practice part way through the production of the Mac SE. Several years later, Apple again included signatures on the inside of 2 Macintosh models. 7. 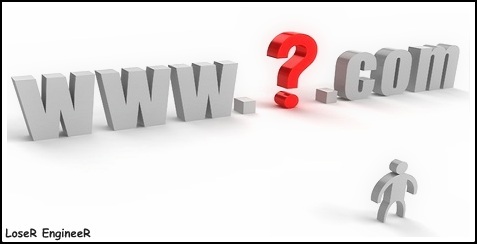 Domain names are being registered at a rate of more than one million names every month. 8. The Dovrak Keyboard is more efficient than Querty. 20 times faster infact. Dvorak is a keyboard layout that is more efficient, faster, and more comfortable than the standard QWERTY layout. 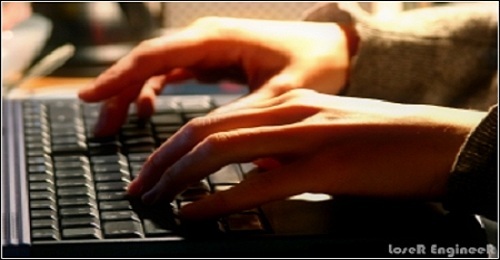 It has 70% of the most commonly used letters positioned in the home row — QWERTY has only 32% — so your fingers move less. This makes typing less work on a Dvorak keyboard. "FACEBOOK" there might be very little people left in the world who has'nt heard this name,for many of us this is a second world. But how many of us know what it was previous known as?? Yes,facebook earlier had another domain name or rather we may say it was known as "THE FACEBOOK". Mark Zukerberg earlier in 2004 purchased the domain name called "thefacebook" from Network Solutions and thus this social networking site came into existance "thefacebook.com"/"thefacebook.us". Later in 2005 the company dropped "The" from after purchasing the domain name "facebook.com" for $200,000. 10. E-mail has been around longer than the world wide web.